I made some characters and tried to model their clothes in the 17th century. So more Pilgrim kind of stuff. I didn't have time to animate them so I'm not sure how usefull y'all will find my entry. 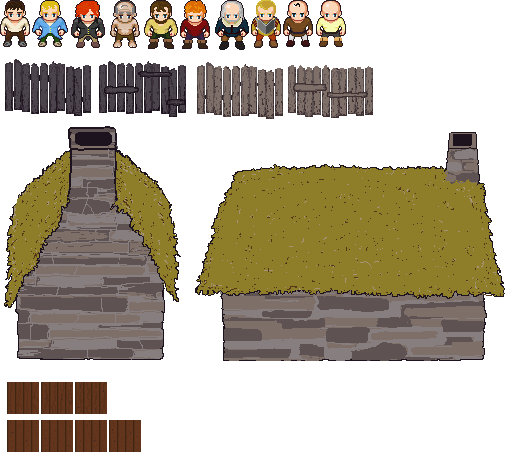 But nonetheless I also made two wooden fences, a stone and thatch roof building, and a few wood floor tile. I'm sure we all wished we had more time, but thanks taking a look anyway!